Do These Tiny Organisms Hold the Key to Lab-Grown Food? 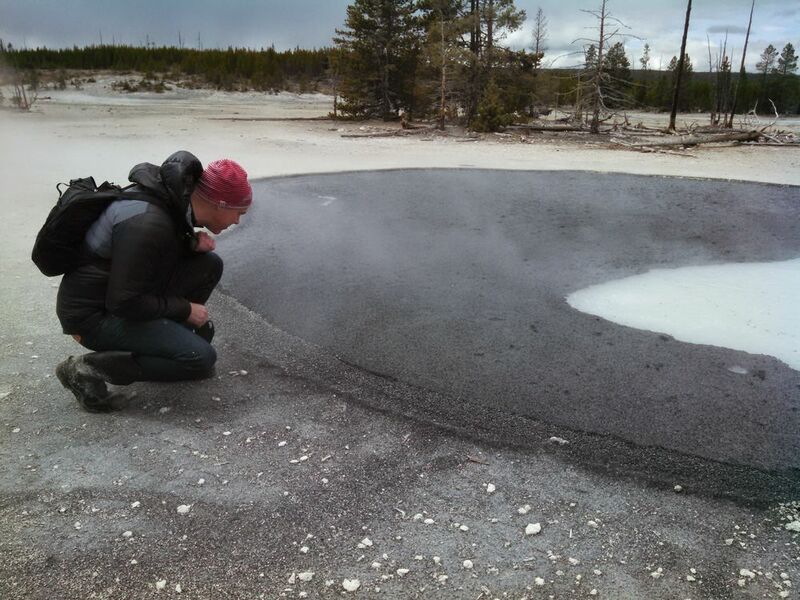 Scientists have long been captivated by a group of microscopic organisms in Yellowstone National Park. The microbes thrive at extreme temperatures and can efficiently multiply with limited resources. The feat has inspired a company called Sustainable Bioproducts, which is replicating the process in a laboratory and eventually, it hopes, at a large scale. On Monday, the Chicago-based startup said it raised $33 million to accelerate the research. Venture firm 1955 Capital led the round, which also included Breakthrough Energy Ventures, a climate-focused technology fund backed by a roster of billionaires including Amazon.com Inc.’s Jeff Bezos and Microsoft Corp.’s Bill Gates. Michael Bloomberg, the founder and majority owner of Bloomberg LP, is also an investor in the fund. Lab-grown meat is seen as the golden goose for corporate food giants and sustainability-minded investors alike. It promises a more efficient, more humane and less environmentally detrimental way of feeding the world than raising livestock. General Mills Inc. and Tyson Foods Inc. have lined up alongside venture capitalists like Khosla Ventures to fund new companies developing synthetic or plant-based burgers. So far, the category has yet to break out beyond a niche of coastal vegans. In part, that’s because the products are expensive but also because many diners haven’t quite overcome their skepticism of lab-grown food. Jonas and his co-founder, Mark Kozubal, never intended to be part of the fake meat craze. Jonas was leading a consumer-goods division at a product-packaging company, and Kozubal was studying geomicrobiology at Montana State University. Kozubal started the company in 2013 to focus on sustainable energy, and Jonas joined soon after. It didn’t take them long to discover the opportunity in food. Andrew Chung, founder of 1955 Capital, led the investment in Sustainable Bioproducts, which closed last year. The company also has support from Big Food. Danone SA, the yogurt conglomerate and owner of Evian water, and Archer-Daniels-Midland Co., an agriculture giant, contributed funds to the round. ought to You follow the 80/20 food regimen?